Triumph Australia proudly introduces a cutting-edge, innovative approach to the art of Surveillance and our investigative results are a testament to our superior ability. So why is our work consistently better than our competitors? It is our expertise, law enforcement training, surveillance methodology and capital investment in serious, sophisticated equipment that gives us that edge in our industry. 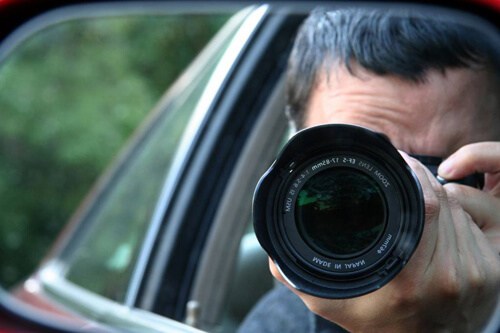 Utilising the latest digital camera technology, including various mini covert systems, and using Professionals trained and experienced in the art of ‘discreet observations’ and intelligence gathering, Triumph Australia will tailor our service to meet the specific needs of our Clients, ensuring a cost-effective strategy in dealing with Investigation requirements.